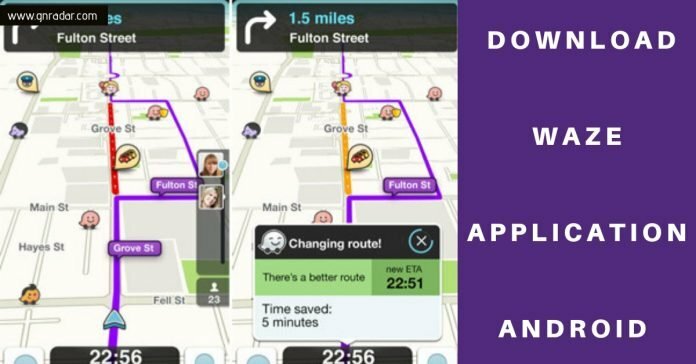 If you want to download the latest 2019 update of Waze- The best social GPS tool APK right now, then click on the given download link present at the middle of this article. We all find some difficulty while traveling to a new place, we are unable to get proper directions to reach any particular place. Well, there are many navigation tools that are available there but there’s one app that is one of the best one. This app is Waze, it is one of the most popular GPS navigation android application. This app has been developed by an Israeli company Waze mobile and in 2013 it later on it has been acquired by Google. It is compatible with both iOS and Android and is available in 40 different languages. 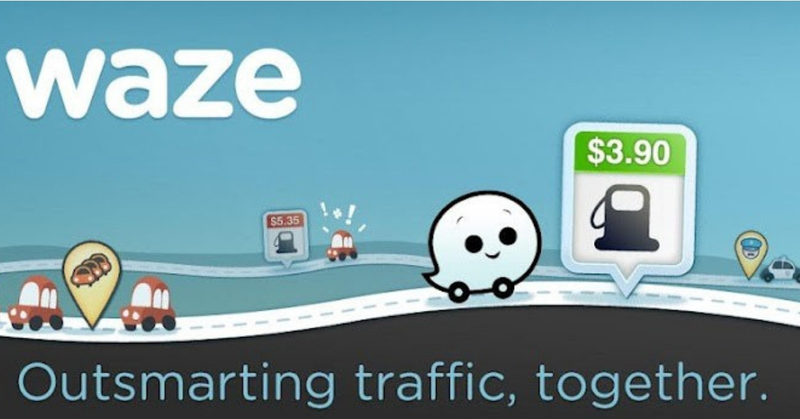 Waze is not only about navigation, it is a lot more than that. You will be getting regular traffic updates while driving. As a user you can also edit and make changes in the map like you can report any accident which you come across your way or a traffic jam. There is also speed camera and traffic police alerts which you will encounter on your route. You can also update some roads and landmarks which you come across. Waze is a completely user-based application as it’s only the users of the app who are updating data on it. You can join up with other drivers who are using this app and get an assistant whole driving through it and you will be getting the best route possible to reach places on time. • Connect with your friends – You can connect with your friends while driving by connecting your Waze app with other social media apps like Facebook. So, now there is no need to call your friend, again and again, to know where they’ve reached. You will get all the updates by this app. • Save your money – Now you must be wondering how it is going to save your money? Well, it has a feature which will let you know the cheapest fuel station on your way so that you can get your vehicle filled there and save money. • Listen to music – You can also listen to your favorite music while driving. You can play music from your other apps through Waze so that you don’t get bored while driving. Go and install this app now for your device to have a hassle-free experience of driving with the help of Waze.